Today in this article, we discuss the “5 must see sights” located in the country of Bolivia. Bolivia is arguably one of the most beautiful places in the world. The first sight worth seeing within this lovely land is called the Valley Of The Moon. The Valley of the Moon is about 6.2 miles from La Paz, in the town of Mallasa. The ground of this attraction is covered with sharp, upward facing rocks. There are many caverns in the clay and sandstone of this desert landscape. 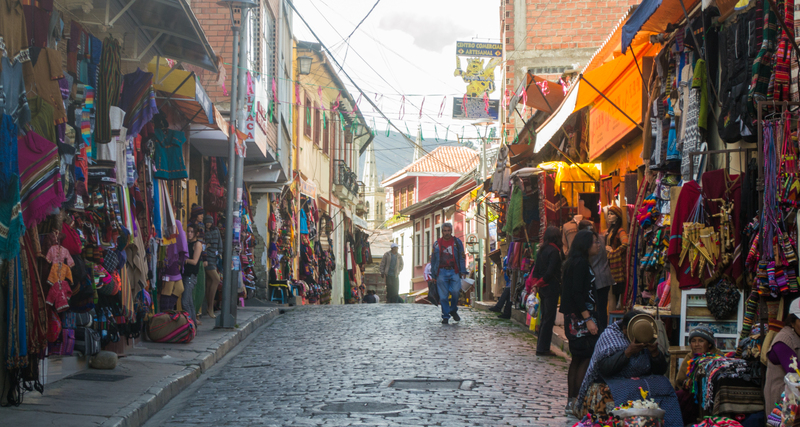 The second must see sight located within Bolivia is The Witches Market, which is a small strip of vendors, and other individuals, such as storytellers, dealing in goods. This is a place to visit with an open mind. This location is certainly not for those tourists who are a bit squeamish. The Witches Market is a great place to purchase trinkets and souvenirs that you would not find anywhere else. For example, the dried llama fetuses are among the most prominent products available at the market. There are also items constructed out of snake remains, bird feathers, and other ingredients as well. This is just a small list of the strange things you may see when visiting The Witches Market. Bolivians that are more well off sacrifice a living llama to Pachamama, a goddess who is worshiped by those who reside in the Andes. The less financially secure living in Bolivia usually bury a dead lama fetus at the foundation of any building being erected as a sacrifice to keep the builders safe. 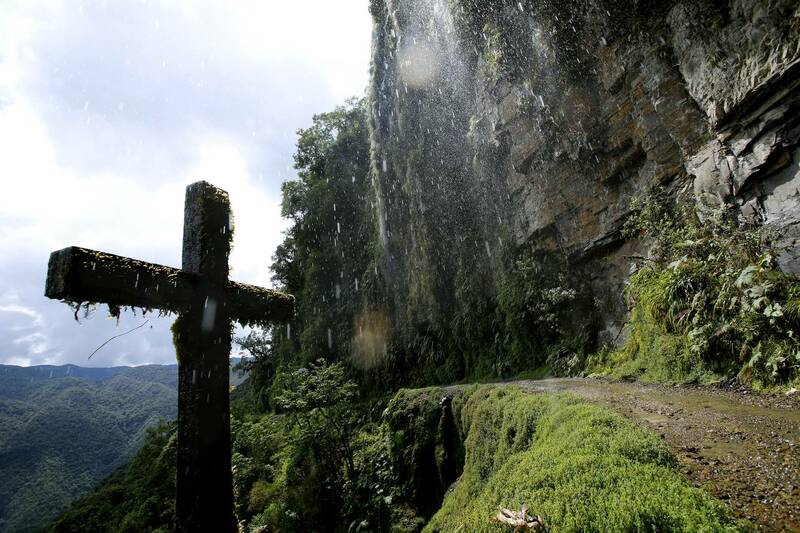 Coming in at number three of Bolivia’s top five must-see sights is known as none other than Death Road. This treacherous tourist attraction is one of the most sought after locations for those who like to ride a bicycle. This is the most dangerous road in the world and located along a mountain side, it’s a risky challenge for those who dare to embark on it. On this road, over 200 people die each year, so it is definitely an attraction that is not for the faint of heart. 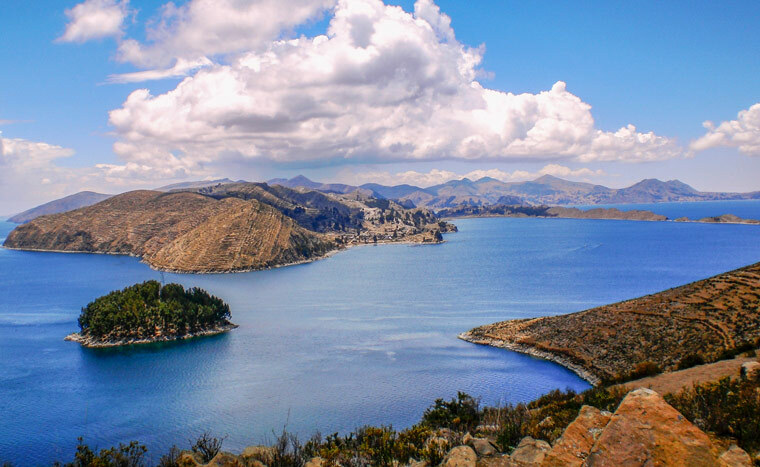 The fourth must see sight in the country of Bolivia is Lake Titicaca. Around the lake, there are ancient ruins and traditional villages. The lake itself is the world’s largest high-altitude lake. It is something that must be seen to be fully appreciated. There are boat tours on the water that take people to the Isla del Sol. This tour is full of information and a great background of the history of Bolivia. When in Bolivia, this sacred lake is definitely a location worth seeing. The last on our list of the top five must-see sights in Bolivia is Santa Cruz. 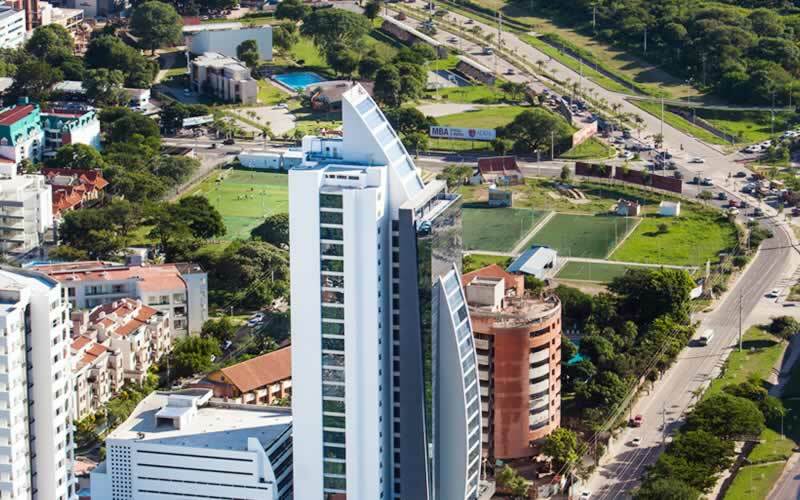 Santa Cruz provides an opportunity to enjoy the nightlife in this wonderful country. 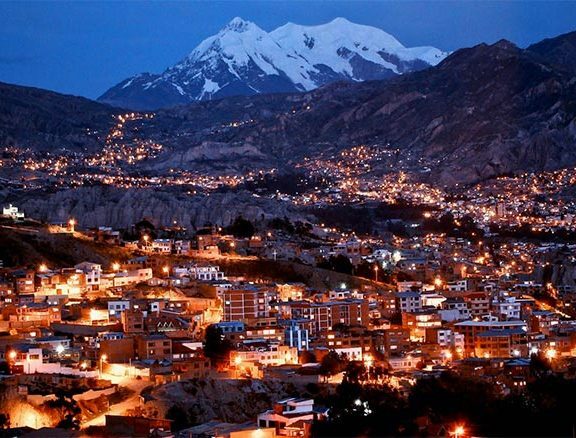 This is the most prosperous city in Bolivia. It’s full of delicious places to eat, as it has some of the world’s most diverse international cuisine. Shopping is also quite amazing in the city of Santa Cruz. 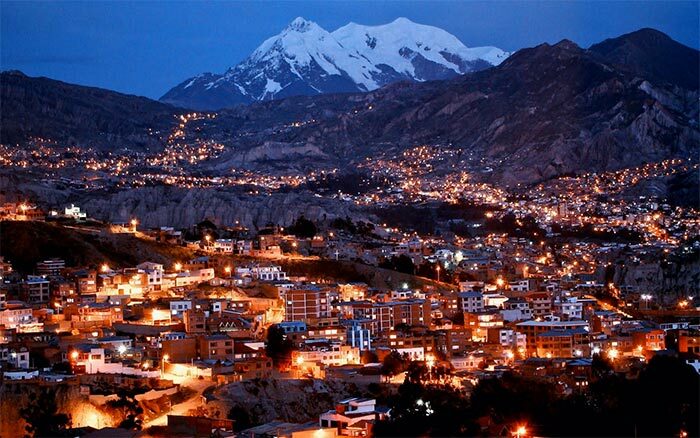 This city is one you should stop into when on vacation in Bolivia. If you are thinking about planning a trip to Bolivia, these top five must see sights are sure to make your vacation a memorable one. With a rich culture and history, and beautiful mountainous landscape, you are sure to enjoy your stay. Visit a wonderful lake, stop by The Witches Market for some unique souvenirs, explore a valley, witness a treacherous path (as safely as possible! ), and dance the night away in Santa Cruz. Your trip is sure to produce memories that will last you a lifetime.